Bored with old Microsoft Trend of Seeing word Guest, Administrator Word in your Windows PC? Why if you can change!! This is pretty light post made those who are doing awesome with their Windows PC. You don’t have to live with name Administrator Account if it is yours. You can also call a guest account as visitor by renaming both of them. 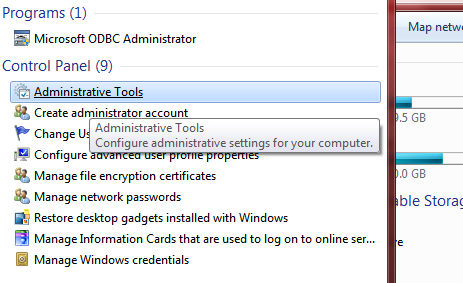 Administrative Tool contains many option, infect many critical Administrator usable settings, like Computer Management, Disk management, Device management, Microsoft .Net Framework Configuration, Microsoft Windows server, IIS server, Even Viewer, system configuration settings, Windows Services, power shell task scheduler etc. 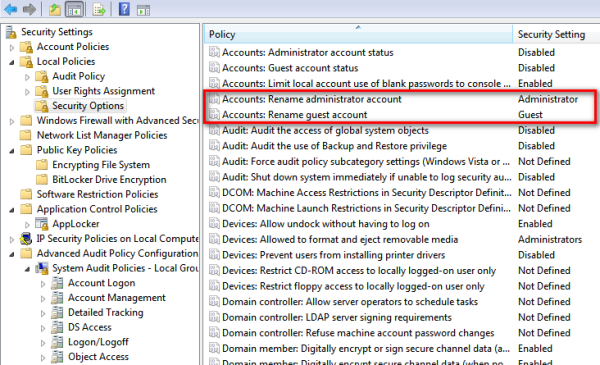 The option for Renaming Administrator Account and Guest account resides inside Local Security policy, this contain list of policies related to Windows Security, Including account network, Firewall. Just like registry, but it has human readable variables, not like binary and DWord values like registry. Tap Start Button and type: Admin and select Administrative tool from search. 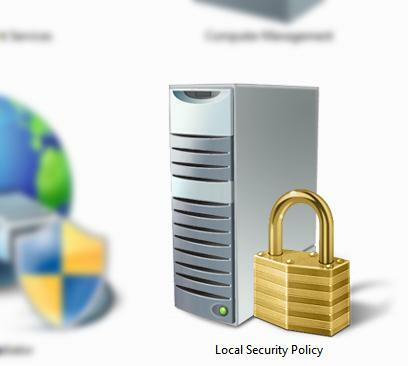 Open the Administrative tool and look Local Security Policy and open it. 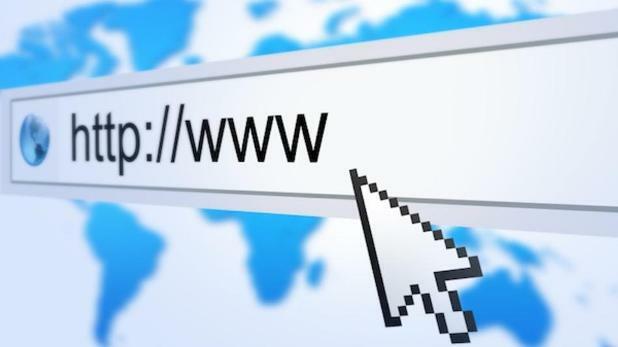 It may ask to provide Administrator permission/password. 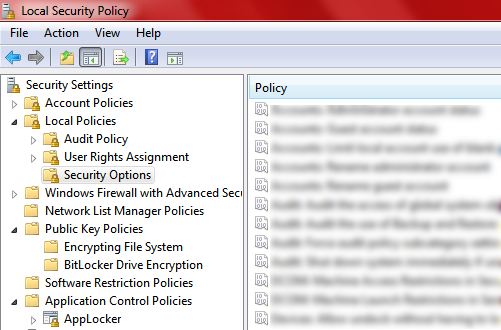 In Local Security policy, look at left plane, Navigate to Security Settings > Local Policies > Security Options. Now Double click on both of them one by one and rename it as you like to. 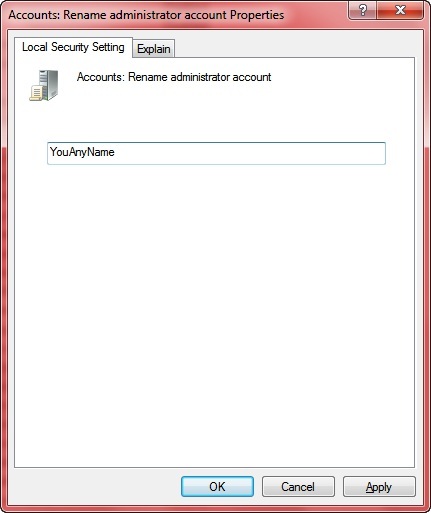 Note: Do not name to one of Existing account, it may pop up any error and Security Policy will not be able to Save it. Also Do not Alter any other Setting; it may harm your Windows PC. Have great time, to you all. Please share this with your friends.